Submitting your bulletin announcement is easy! Just fill out the form below! The questions with a red asterisk are required. IMPORTANT: All announcements are subject to revision. 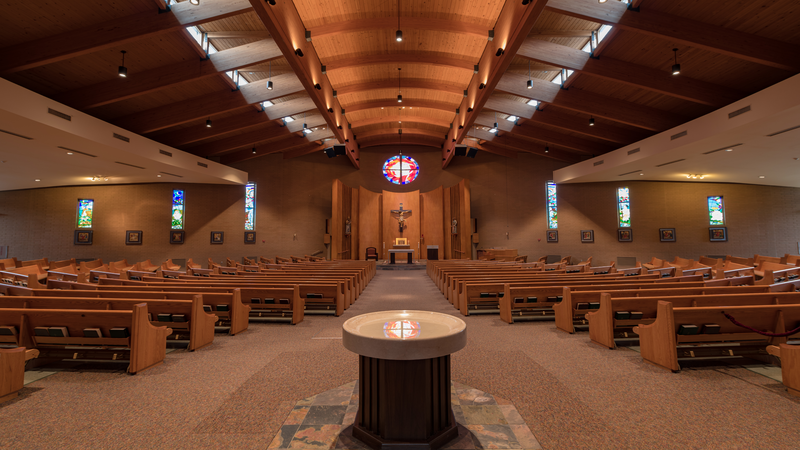 All announcements are placed in the bulletin based on the following criteria: parish functions such as formation come first, following parish functions space is first come first serve, deadline met, and importance of the message to the partner parishes of Our Lady of Grace Church and Saint Benedict Church. Do you want to see your announcement appear a second time? Please list a second date.